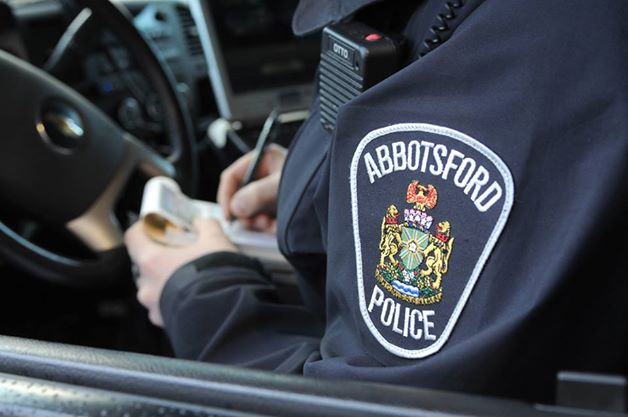 Abbotsford -April 15 UPDATE — Abbotsford Police are at it again, and your vehicle’s safety and security is back in focus. This Wednesday April 18th from 4PM to 8PM at the Cabela’s parking lot 1818 McCallum Road, Abbotsford Police are holding another Drive Thru Club Event. This is for : Abbotsford residents to get your FREE steering wheel club for your pre-2007 vehicles! (*While quantities last*). Pre-2007 vehicles are targets for vehicle thieves. The APD is offering a FREE steering wheel club to Abbotsford residents who drive 2007 or older model year vehicles. MARCH 22 ORIGINAL STORY – The Abbotsford Police Department invites Abbotsford residents to drop by Sevenoaks Shopping Centre (access off Gladwin Road by The Bay) on Saturday March 24, for APD’s “Drive Thru Club Event”. Bring your vehicle registration and get your FREE club! Join us and help combat auto crime in our community! Visit the ICBC website for even more tips on preventing auto crime. Report suspicious activity and look out for your neighbours! Report crime and suspicious incidents to the Abbotsford Police Department at 604-859-5225 or text us on your mobile phone at 222973. Want to remain anonymous? Contact Crimestoppers at solvecrime.ca or 1-800-222-TIPS. 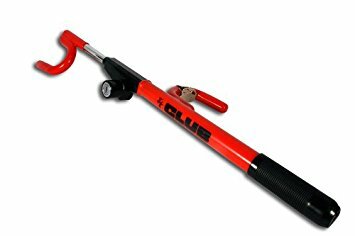 Be the first to comment on "Abby Police – Drive Thru Club Event – Wednesday April 18 – Get A Club For Your Car"